© 1994 Jet Tone Production − All right reserved. 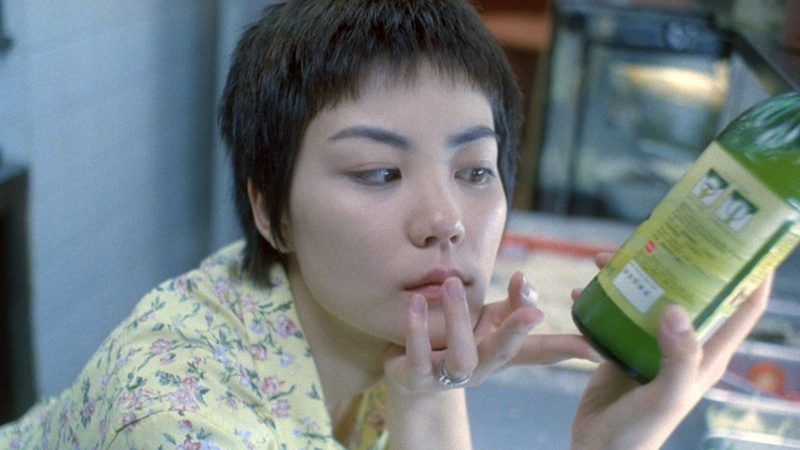 Every day, Cop 223 (Takeshi Kaneshiro) buys a can of pineapple with an expiration date of May 1, symbolizing the day he'll get over his lost love. 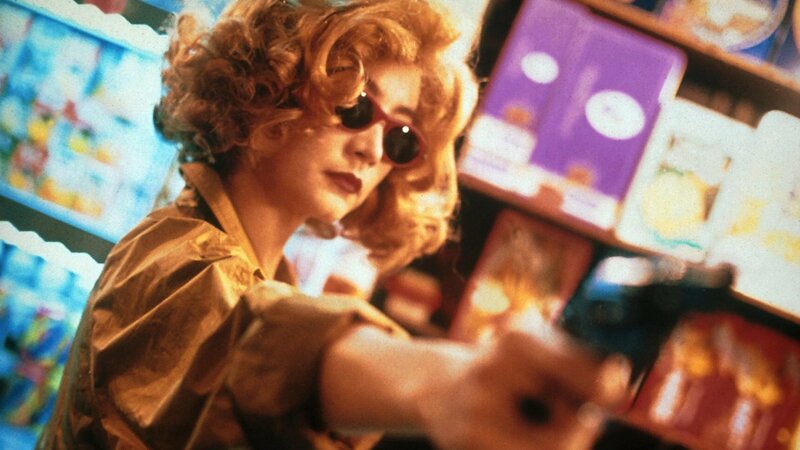 He's also got his eye on a mysterious woman in a blond wig (Brigitte Lin), oblivious of the fact she's a drug dealer. Cop 663 (Tony Leung Chiu Wai) is distraught with heartbreak over a breakup. 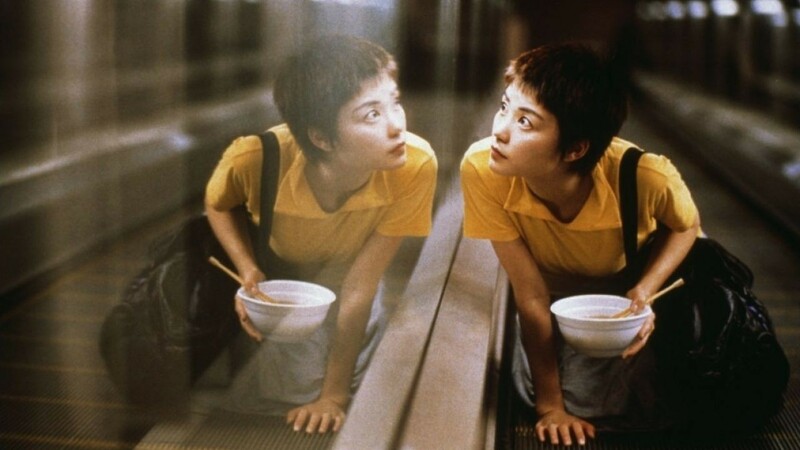 But when his ex drops a spare set of his keys at a local cafe, a waitress (Faye Wong) lets herself into his apartment and spruces up his life. 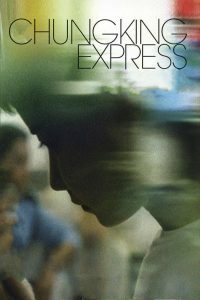 Chungking Express is a 1994 Hong Kong drama film written and directed by Wong Kar-wai. 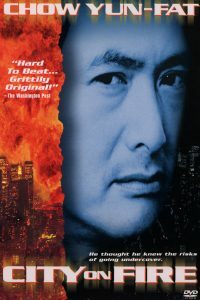 The film consists of two stories told in sequence, each about a lovesick Hong Kong policeman mulling over his relationship with a woman. 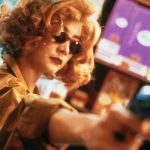 The first story stars Takeshi Kaneshiro as a cop obsessed with his breakup with a woman named May, and his encounter with a mysterious drug smuggler (Brigitte Lin). 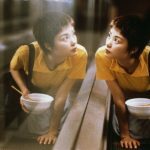 The second stars Tony Leung as a police officer roused from his gloom over the loss of his flight attendant girlfriend (Valerie Chow) by the attentions of a quirky snack bar worker (Faye Wong). Taiwan-born cop He Qiwu’s girlfriend May breaks up with him on April 1st. He chooses to wait until May before moving on, when he feels he will either have rejoined his love or that the relationship will have expired forever. Every day he buys a tin of pineapple with an expiration date of May 1st, because May enjoyed pineapples. 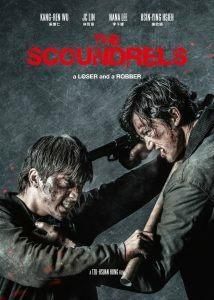 Meanwhile, a woman in a blonde wig tries to survive in the drug underworld after a smuggling operation goes sour. 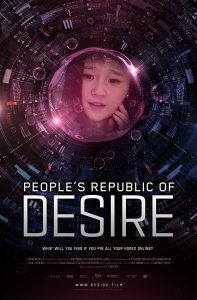 On 1 May, Qiwu approaches the woman in the blonde wig at the Bottoms Up Club. However, she is exhausted and falls asleep in a hotel room, leaving him to watch old movies and order food. He shines her shoes before he leaves her sleeping on the bed. She leaves in the morning and shoots the drug baron who set her up. Qiwu goes jogging and receives a message from her on his pager wishing him a happy birthday. He visits his usual snack food store where he collides with a new staff member, Faye. Another police officer is also dealing with a breakup, with a flight attendant. Faye secretly falls for him. The flight attendant waits for the man and learns he is on his day off. She leaves a letter containing a set of keys to his apartment for the snack bar owner to give him. Faye uses the keys to repeatedly enter the man’s apartment to clean and redecorate. She finally tells him of the letter, but he delays reading it. Gradually, her ploys help him cheer up. He realizes that Faye likes him and arranges a date at a restaurant, California. 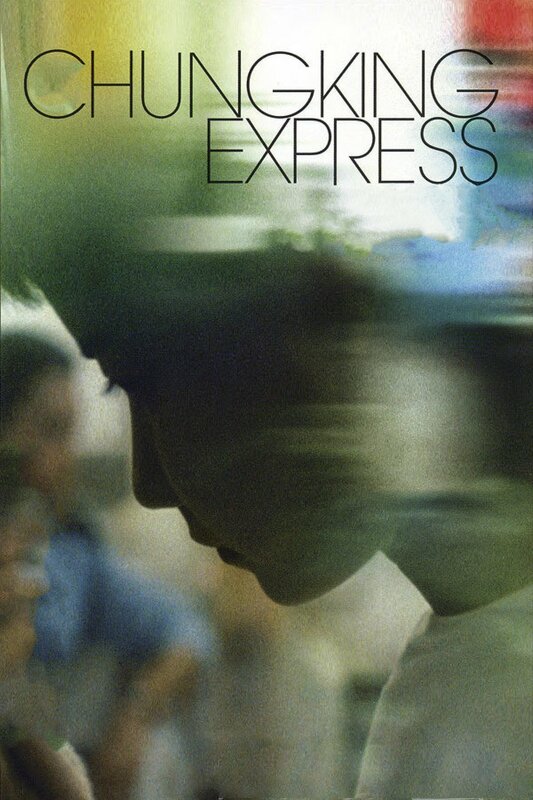 Faye does not arrive, and the snack bar owner, her cousin, goes to the restaurant to tell him that Faye has left for California, America, after a last-minute decision to see the world. She leaves him a boarding pass drawn on a paper napkin dated one year later.